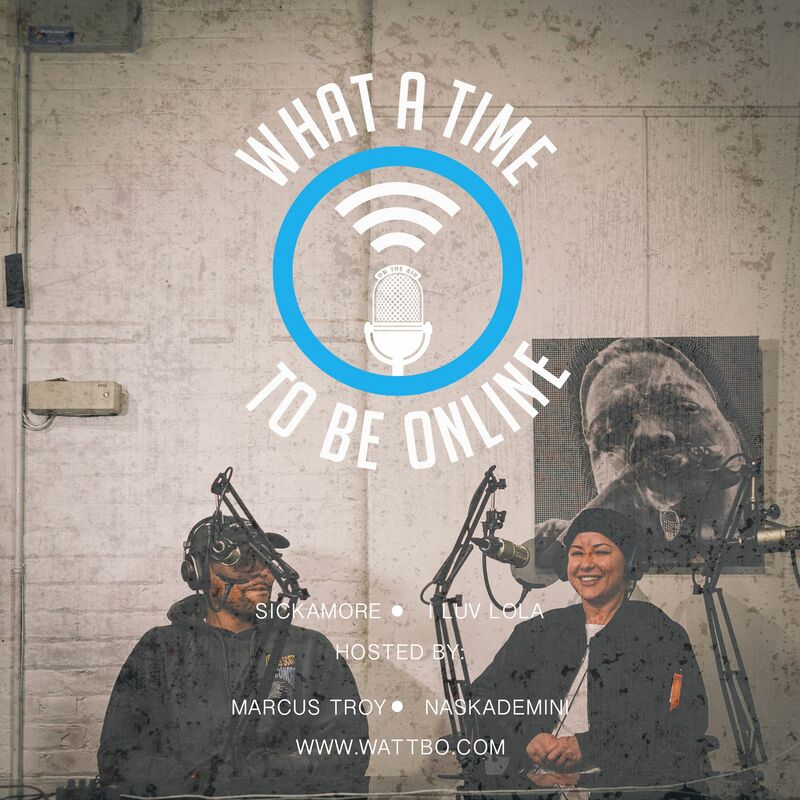 In this special episode of What A Time To Be Online PROJECT show edition, Marcus sits with various guest, attendees and brand owners who attended The PROJECT Show Las Vegas 2016. 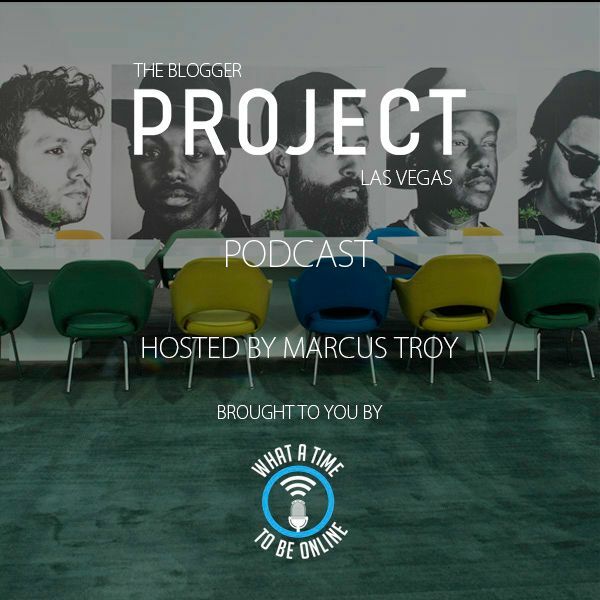 Live some the trade show floor of PROJECT LAS VEGAS, Marcus speaks with various influencers, writers and brand owners. 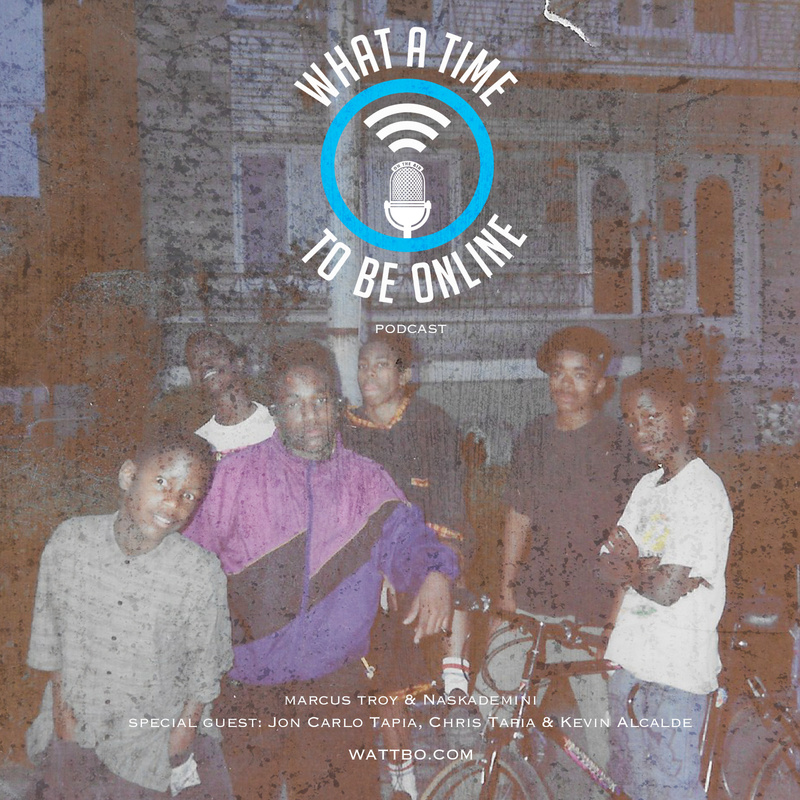 In the latest episode of What A Time To Be Online, Marcus Troy speaks with Iconic figure Kareem ‘Biggs’ Burke about keys to success, Financials 101 and a host of other topics like his time spent building Roc-a-Fella Records with Jay-z and Damon Dash. They also speak on his new venture in fashion with the label 4th of November. 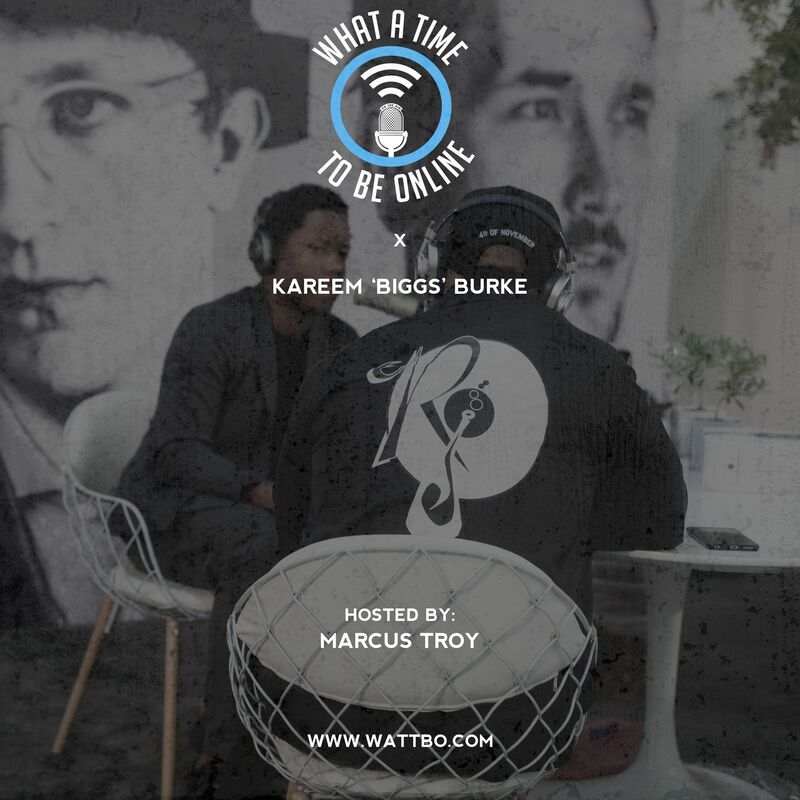 On this episode of What A Time To Be Online Podcast, Marcus Troy and Naskademini spend some time with Vice President, A&R and creative director at Epic Records Sickamore they have a candid talk on his trajectory and his start in the music industry. 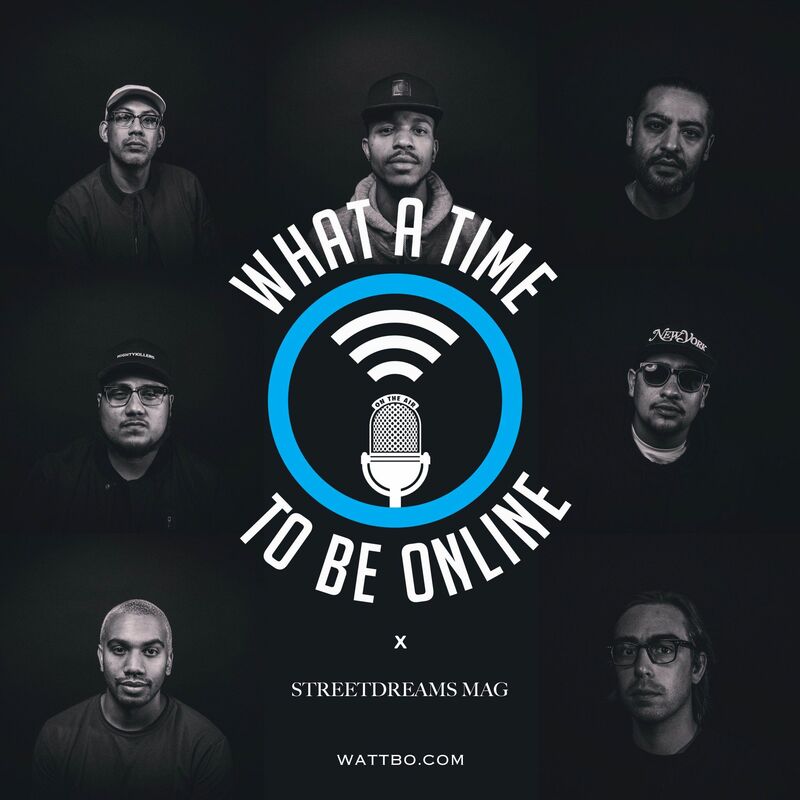 This episode also features special guest Lola Plaku from Iluvlola media group who’s artist management firm currently works with artist French Montana. 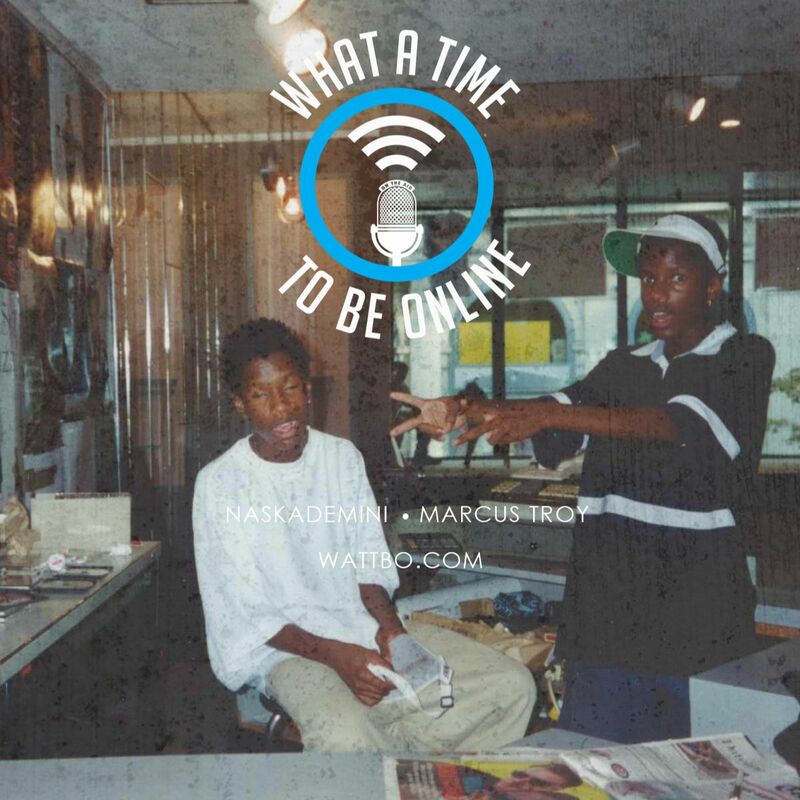 They discuss her start with Interning and blogging to her current company. 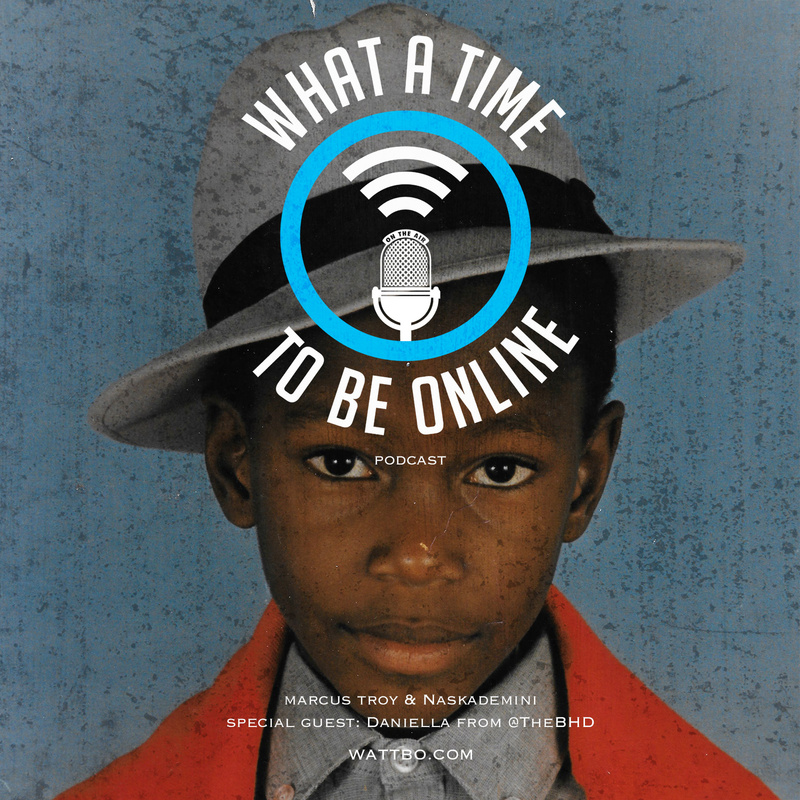 On this episode Marcus Troy, Naskademini, and Daniella Discuss ” Influencers” and what it means to have influence in this blog and Social media world. 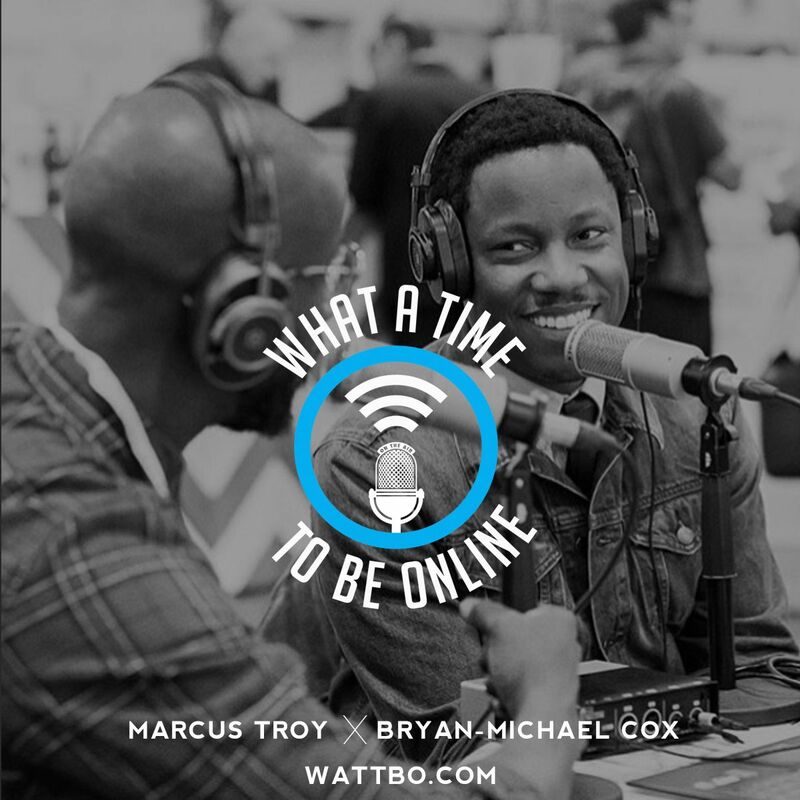 This special edition of What A Time To Be Online, Marcus Troy speaks with Grammy Award Winning producer Bryan Michael Cox about his career and his aspirations of being in the fashion business. This episode was recored live from the Project Trade Show in Las Vegas.